After a long involuntary hiatus, I am officially back to running track workouts! Yesterday I did an early-morning interval session with my team and it went pretty well for a first workout back. Long-time readers of this blog may note that I’ve made a number of “comebacks” over the past couple years, all with varying degrees of success. I get better, then I get overexcited, then I get injured, then I recover(ish), then the cycle repeats…again and again and again. 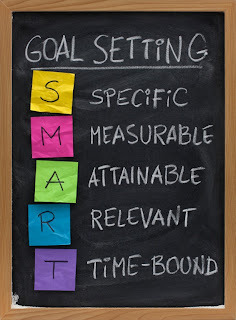 But it’s time to break that cycle, and to do so I’m going to try something new (to me) – goal setting. I've never really done it before...and people say that accountability is a necessary part of achieving goals...so let's all do this together, shall we? I’m taking a page from the super-official strategic plan style (i.e. goals, tactics, and measures of success), so here we go! I’ve listed them in order of priority. Goal #1: To run uninjured for an extended period of time. I will not run through pain. I will maintain my supplementary training (yoga, pool, stretching, abs, foam rolling). I will take weekly days off. I will slowly increase my mileage, and avoid doing too much too soon. I will not do long runs more than 10 miles until I’m sure that’s a good and necessary idea. Measure of Success: When I’ve not been injured for a while. Goal #2: To maintain the distinction between commitment and obsession. Take a day off when I really really don’t feel like running. 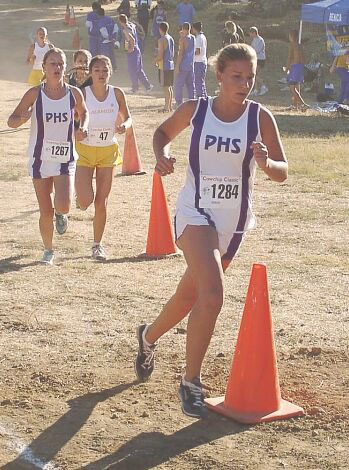 Remember to be grateful for the ability to run, and to love running even when it’s hard. Anyone have any other ideas of how to do this one? Running/life balance tips??? Measure of Success: Running continuously makes me happy. Short-Term Goal: Run the Jingle All the Way 8K (December 11) in under 33:00 (sounds random, but I ran an 8K back in May in 33:07, so I want to beat that time). Consistently attend track workouts leading up to the race. Rest and prepare in the days before the race. Don’t make excuses during the race – run hard! Medium-Term Goals: Set a new PR in the 5K (current PR: 18:15). Race a 10K. If I can train uninjured for an extended period of time, I should be able to improve on my previous time. I’ve never run a 10K…so I should probably try that and see what happens. Super Long-Term Goal: Run a marathon next fall. 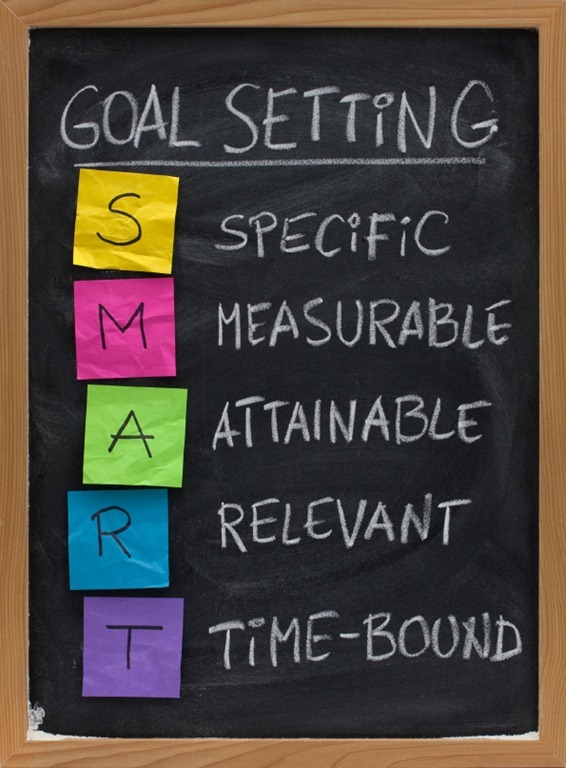 Do you set goals? Any tips for me?